I’ve always enjoyed reading and eventually started dabbling in my own stories. At first I wasn’t very organized and just wrote as a method of stress relief. Over time, I realized that I started a lot of projects and just never finished them. I forced myself to start novels and then complete them. Eventually I started uploading them on Amazon and it just kind of went from there. 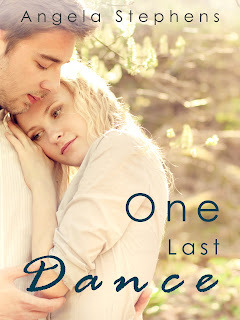 It just became very obvious to me that this was a good title to describe the relationship between Henry, Sophie and their passion for dance after I finished the story. I listed out a few potential titles and this was the only one that stuck for me. I usually wait until after I write the book before I title it. When I’m writing, I never quite know what the tone of the story is going to end up being when it’s complete and the emotional tone of the story is what I try to convey with the title. I think in this particular story, I want readers to know that passion is not about how well you can do something, it is about how you feel while doing it. I found the inspiration for One Last Dance when I passed by a dance studio on my way home from work. Though I have two left feet, (or maybe especially because of this) I wanted to set a story in this world of professional dancers, which seemed like such a cutthroat and competitive field. Tango itself is also a sensual and beautiful form of dance so I thought it would make an interesting story to have a romance story where dance is a main set-piece. I really want to transport readers into this world with this book and I hope that I’ve accomplished that! Deciding what story to tell has been very challenging for me. I think sometimes I get an idea for a story and want to start writing right away, but it’s always a mistake to get too far into the story before deciding how I want to story to end. Whenever I’ve approached the story this way, I end up with writer’s block because I’m paralyzed in the middle of the story trying to decide how I want the story to play out. I would have loved to travel to Argentina to do some research on Henry Medina’s homeland, but unfortunately time and finances didn’t allow it. I have been to New York City so I guess I can say that I’ve traveled to do research for my books! Keep writing and finish the projects you start! One thing that forced me to be more disciplined about my writing was committing to finishing projects. It changed my entire mindset about approaching the creative process because I realized that I had to plan out how I would finish a story before I even began putting pen to paper. I think that planning process is actually incredibly helpful when you start writing the actual story. Dreams don’t come true. That’s one thing that Sophie Becker knows for certain. Sophie spent the first nineteen years of her life dedicated to her dream of becoming a dancer, but when an injury ends her career as a performer, she struggles to find an anchor. Now, a few years later, Sophie has tried to move on by opening a dance studio in the heart of Manhattan. She thinks she can hide from her pain, but it’s impossible in the face of daily reminders of the opportunities she has lost. One night, a mysterious stranger walks into her studio, threatening to tear down the facade she has worked so hard to build up. Henry Medina is the reclusive CEO of Medina Properties and has a troubled past of his own. Henry is cocky, handsome and all he wants is to dance with Sophie. 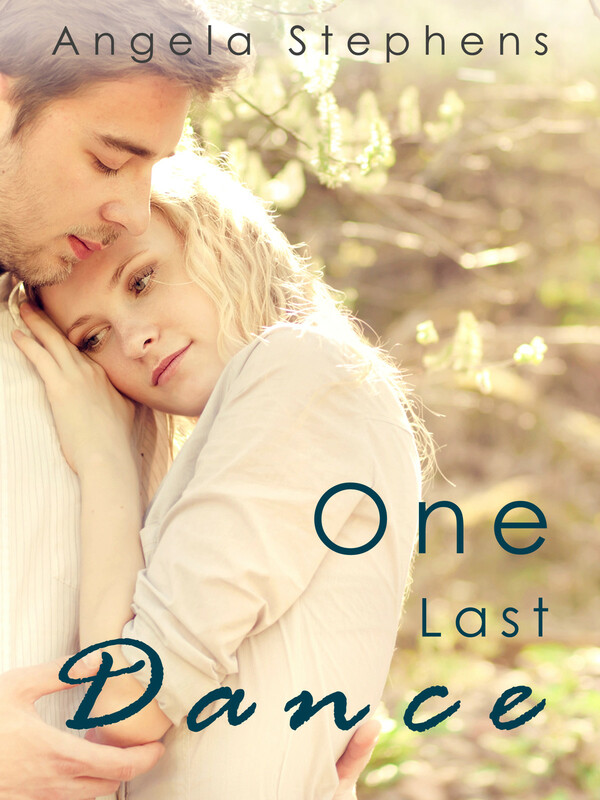 When a dance becomes more than just a dance, will Sophie be able to handle the intense emotions that he stirs up? Will Henry reignite the passion in Sophie’s heart and heal her soul or will he leave her more broken than she was when he found her? Angela Stephens is the author of the Beautifully Broken series and the soon to be released New Adult novel "One Last Dance". Angela enjoys reading stories about bad boy heroes falling for funny heroines with big hearts. In her spare time, she can be usually found baking, knitting or curled up with her e-reader at the beach.